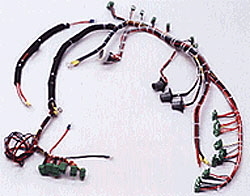 We specialize in molded custom cable assemblies and harnesses, built to customer specifications. We have established ourselves as the leader in quick turn-around, low volume, and high mix cable production. 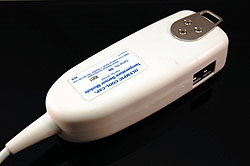 We provide domestic, US based manufacturing and over-molding at very competitive pricing. This includes complete products manufactured to your specification or "molding only" with our customers material or assembly. 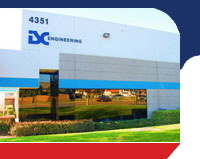 Our cable manufacturing operations are focused on a broad spectrum of cables and adapters to supply the specific needs of our customers in the computer, audio, automotive, electronic, industrial, Mil-Spec, instrumentation, marine, communications, and medical equipment industries. We have developed a tradition of high-tech engineering, prototyping, quality cable manufacturing, and very competitive pricing. 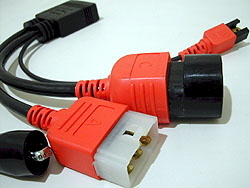 Overmolding that provides strain relief and flex relief in conjunction with overmolded connectors can significantly improve conventional interconnects. Using our advance technology, OEM and custom designs with standard pvc, plastic and thermoplastic rubber, are available in weeks rather than months.